We bring the BEST for last! 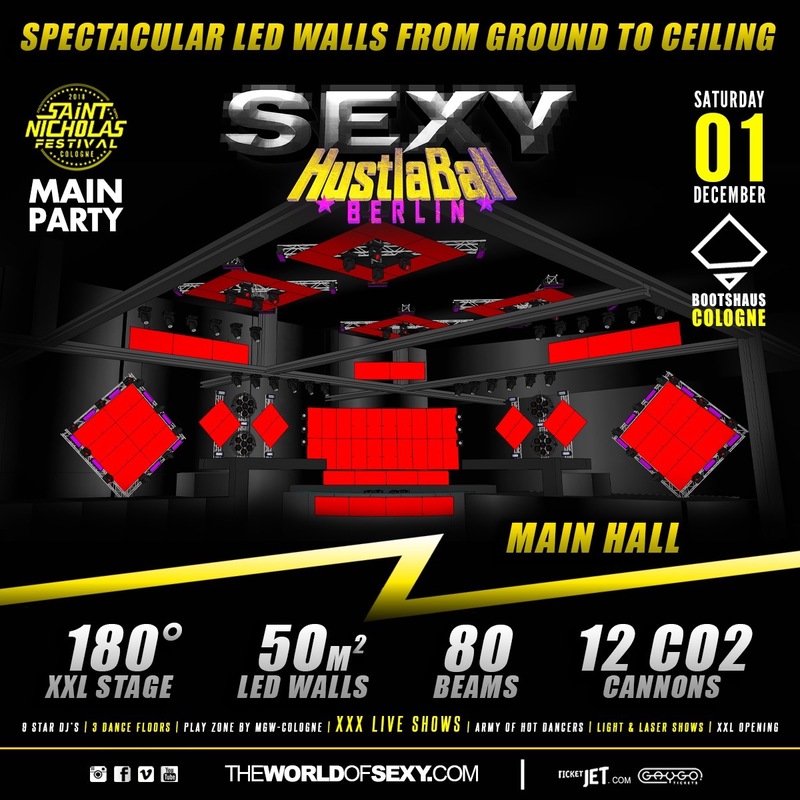 Expect a LED WALL Set up in our Main Hall from the ground to the ceiling! 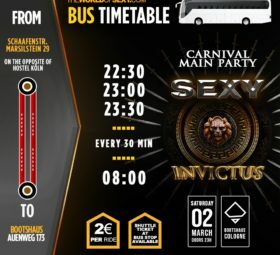 Never seen before at Bootshaus (No 11 of TOP 100 Clubs worldwide)! HURRY UP, lots of categories are already sold out!